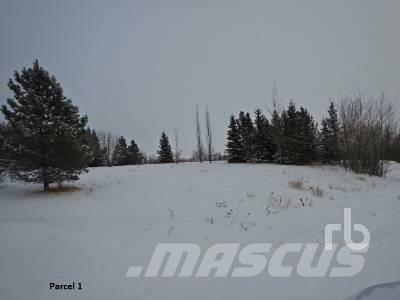 Accesorios Zoned A agriculture, 105± ac cult, balance bush & old yard site, partially fenced. Power & natural gas. Surface lease revenue $4300±. Taxes $895.20. Farmland rented until 2022 at a rate of $3150 annually.